When: Sat., May 4, 7:30-9 p.m.
Quick! How many songs can you think of with a name in the title? You'll hear more than you ever thought possible in this concert of favorites. Oldies like Won't You Come Home, Bill Bailey and Alexander's Ragtime Band, classics like Sweet Caroline and Sherry Baby, musical theater gems including Hello Dolly! and hits like Jack & Diane combine to make this a concert with something for everyone. 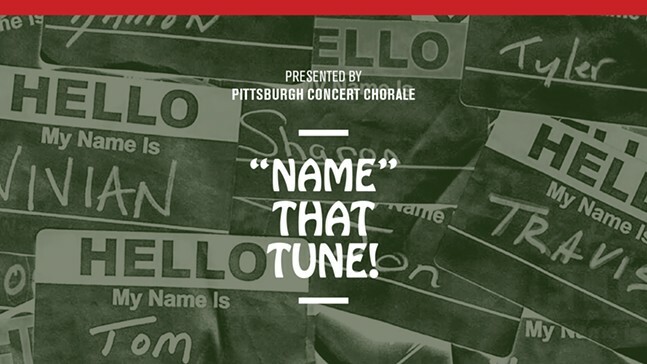 Your name might even be in one of the songs!